Breweries have been known since ancient times as community gathering spots, where business is transacted, friends catch up and neighbors meet. In the past couple of decades, though, they’ve emerged as economic drivers for tourism and community development – one look at Asheville, NC is enough to see this! 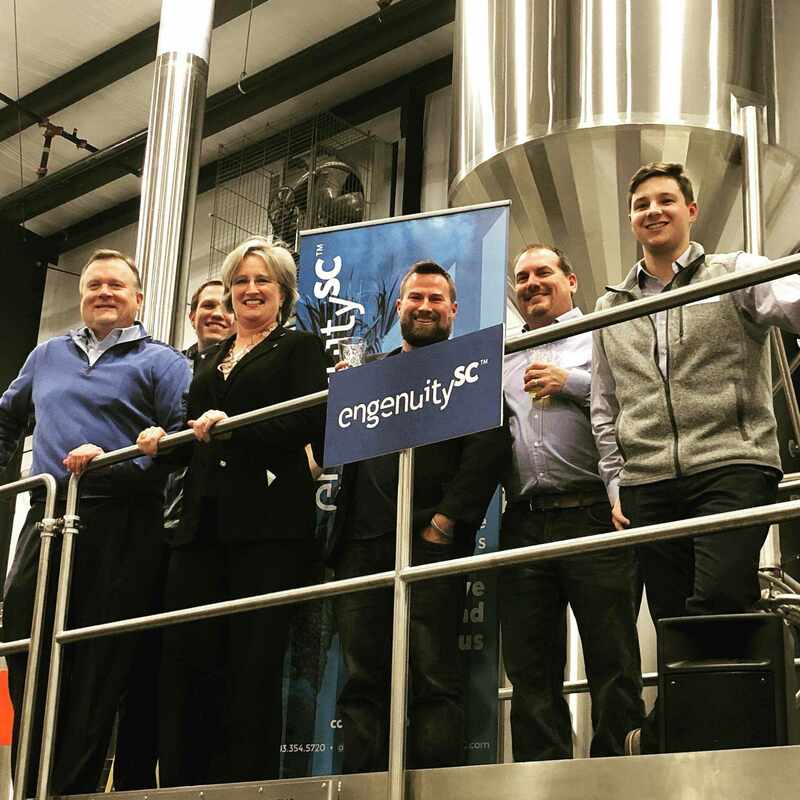 We were thrilled to host EngenuitySC’s “Breweries: Community Catalysts” event in our brewhouse during Competitiveness Week 2019. We heard from Mayor Elise Partin, Brook Bristow and the Steel Hands Brewing team on how we and other breweries around the state impact the communities around them. Cheers!